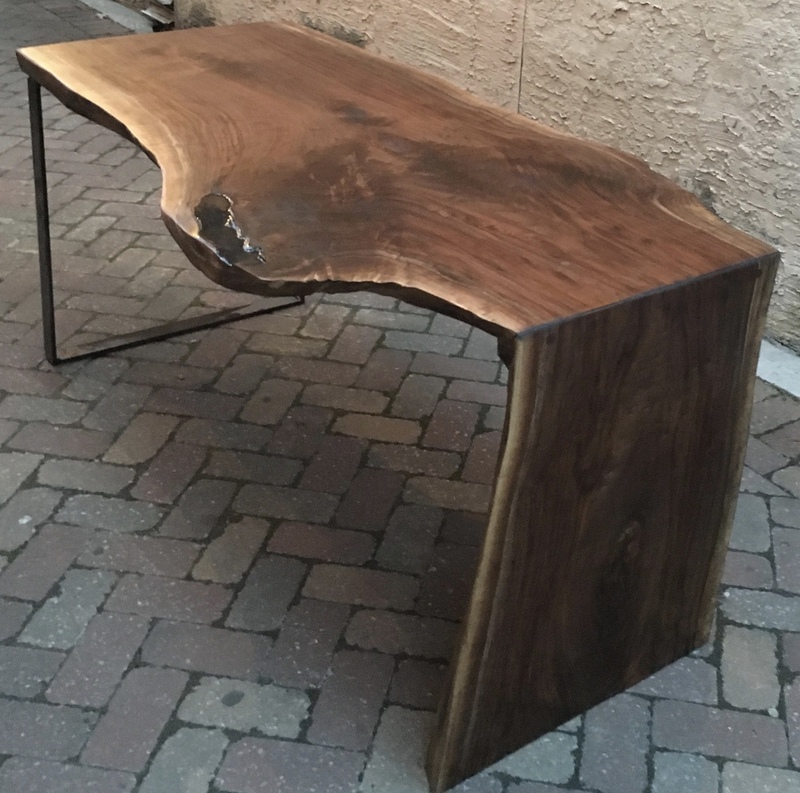 Dig This can help you create a unique piece just for your space. 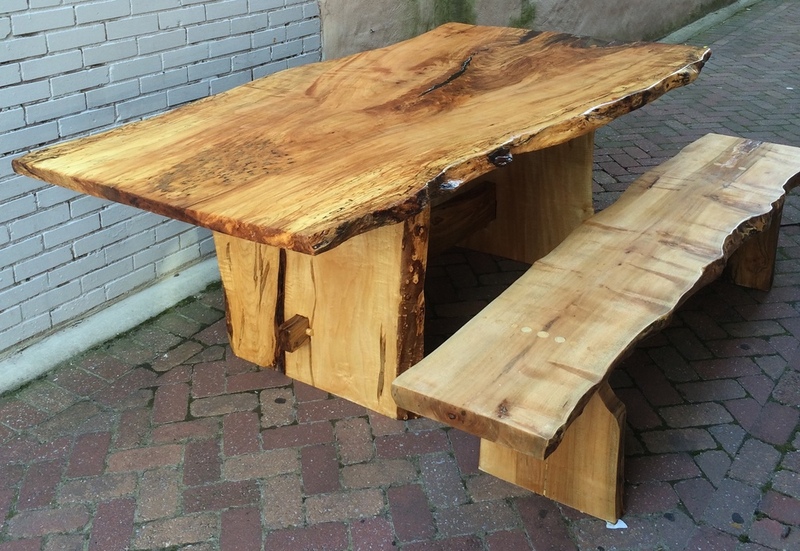 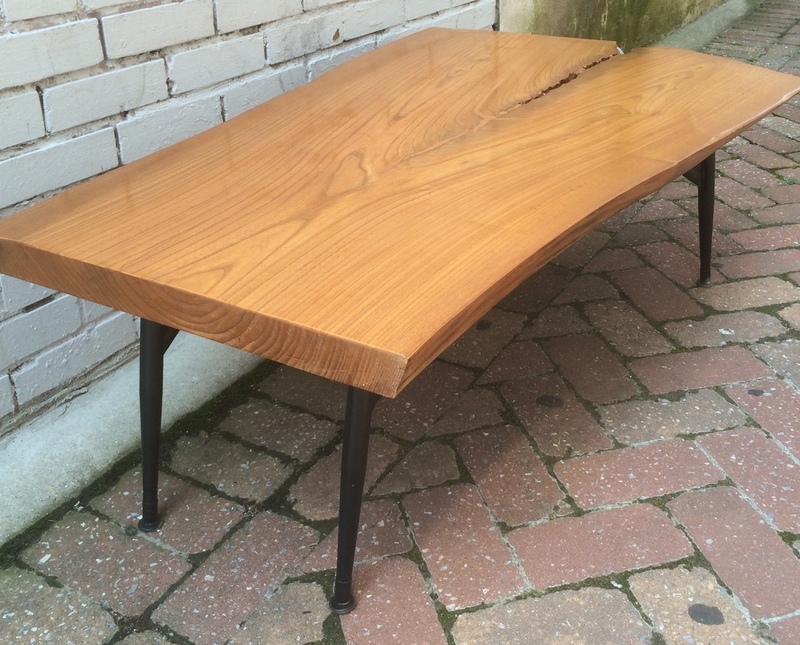 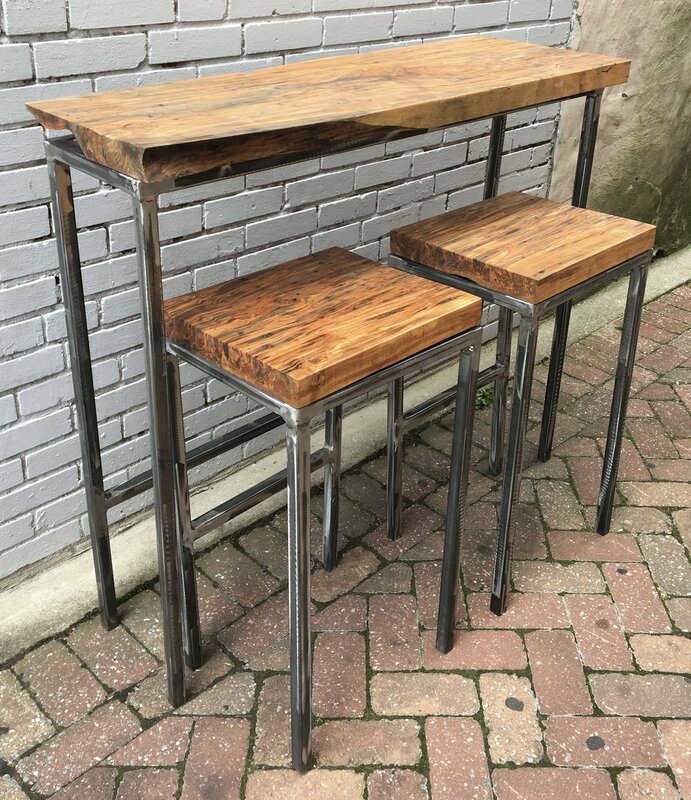 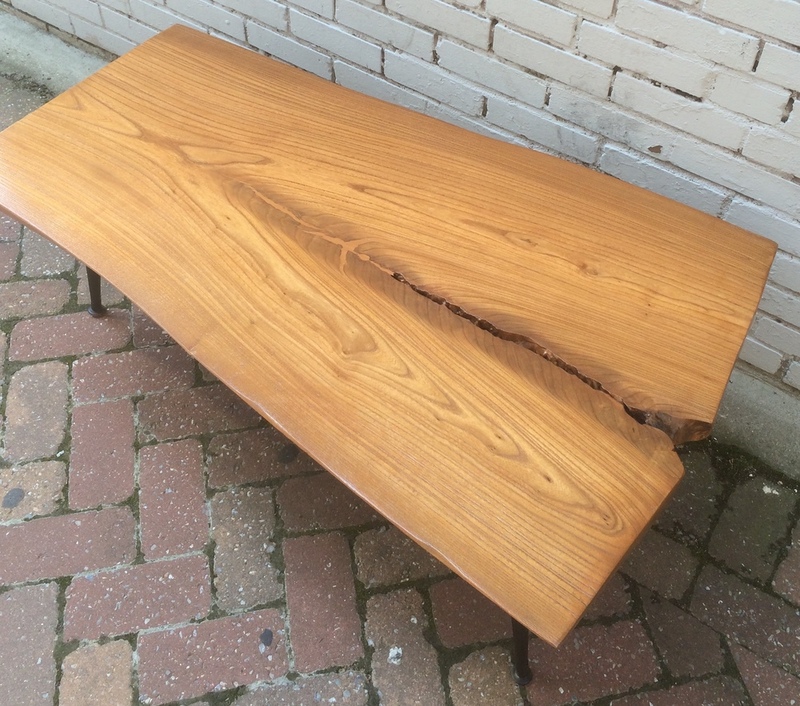 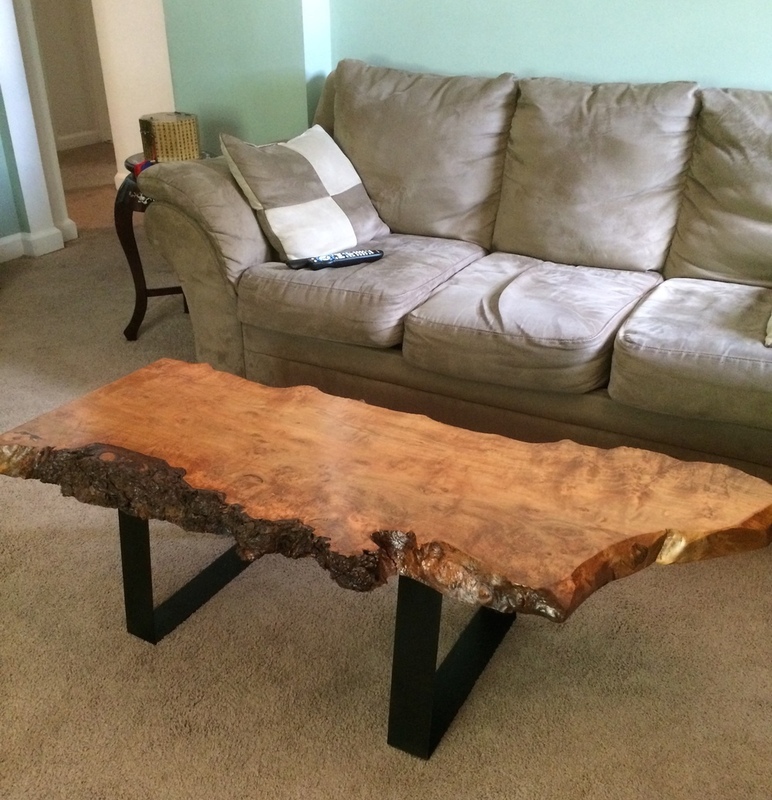 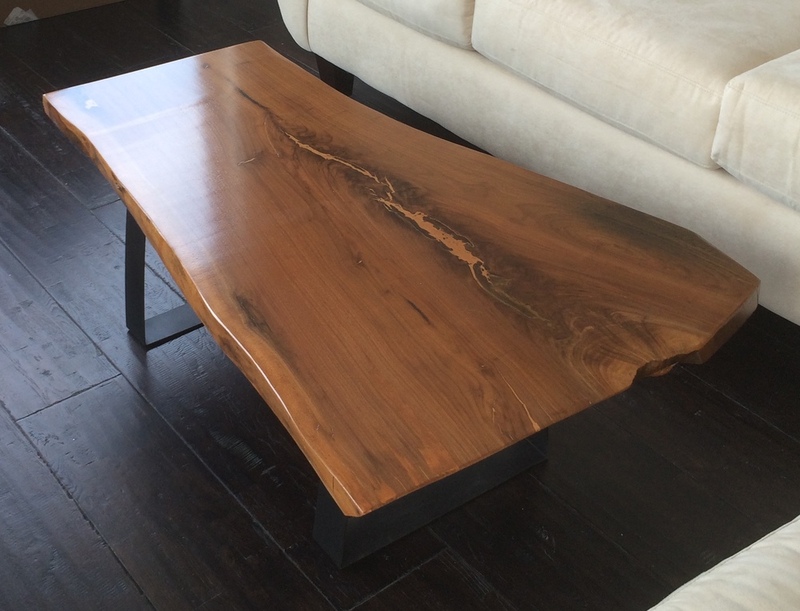 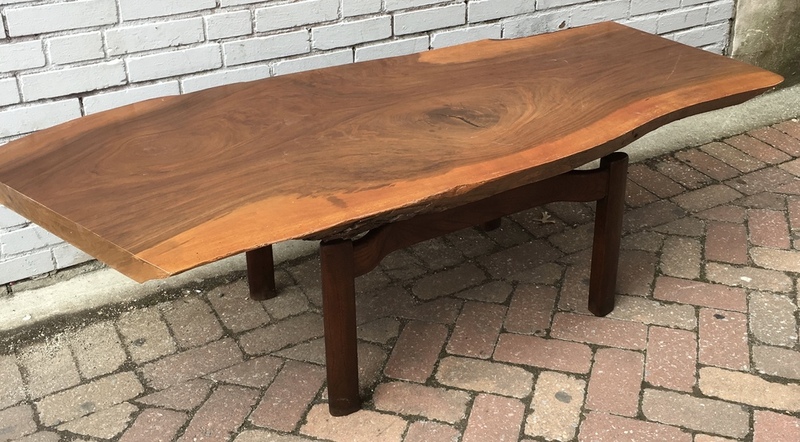 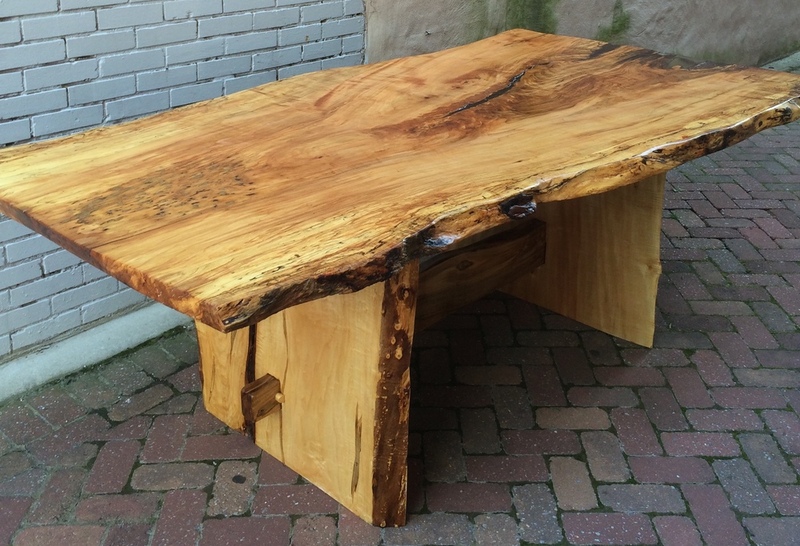 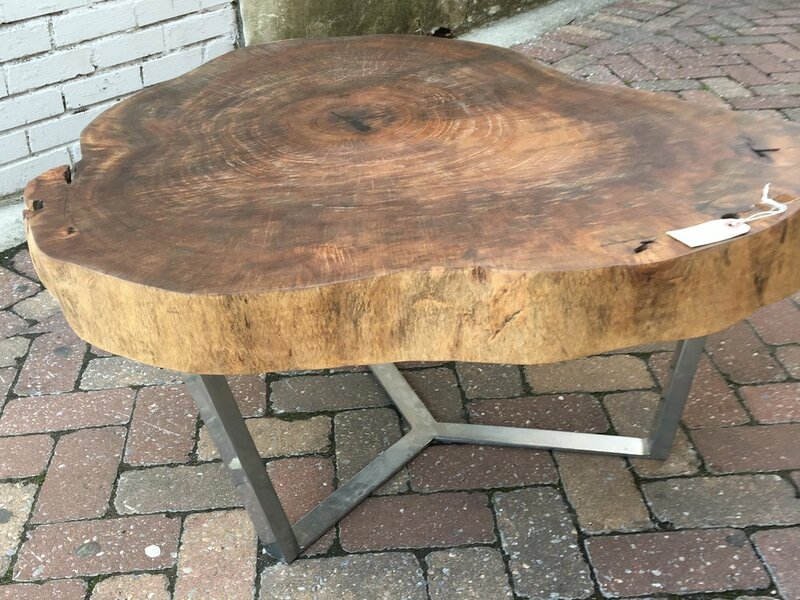 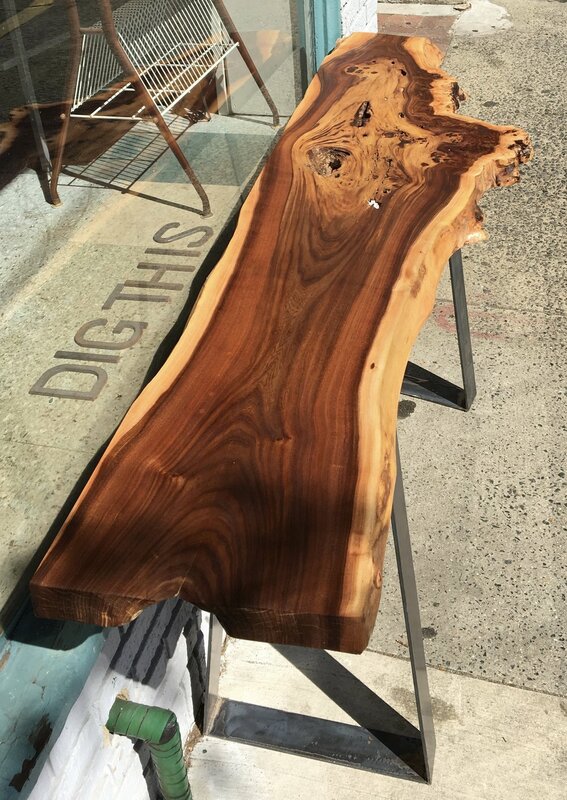 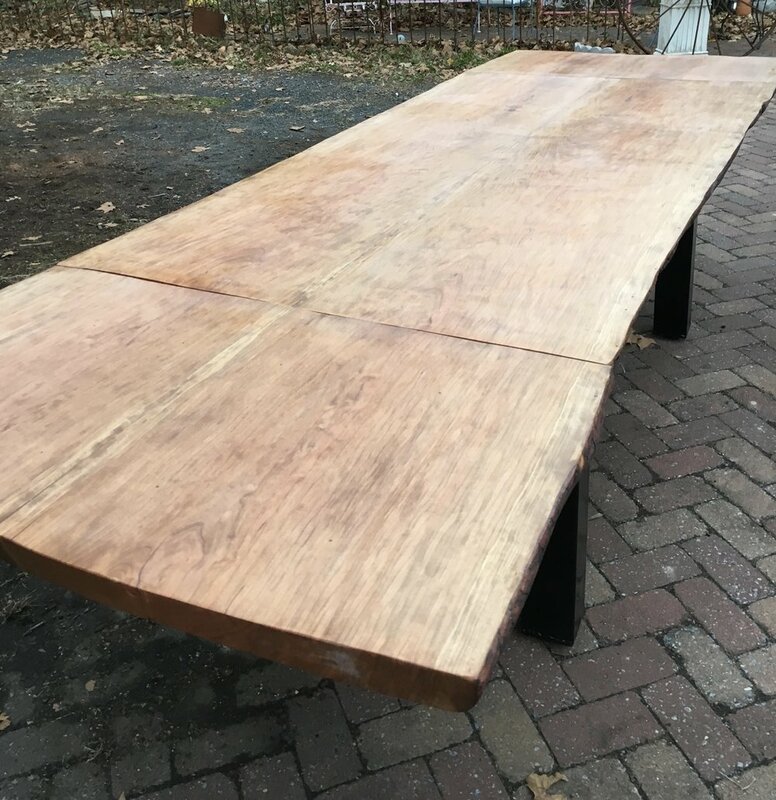 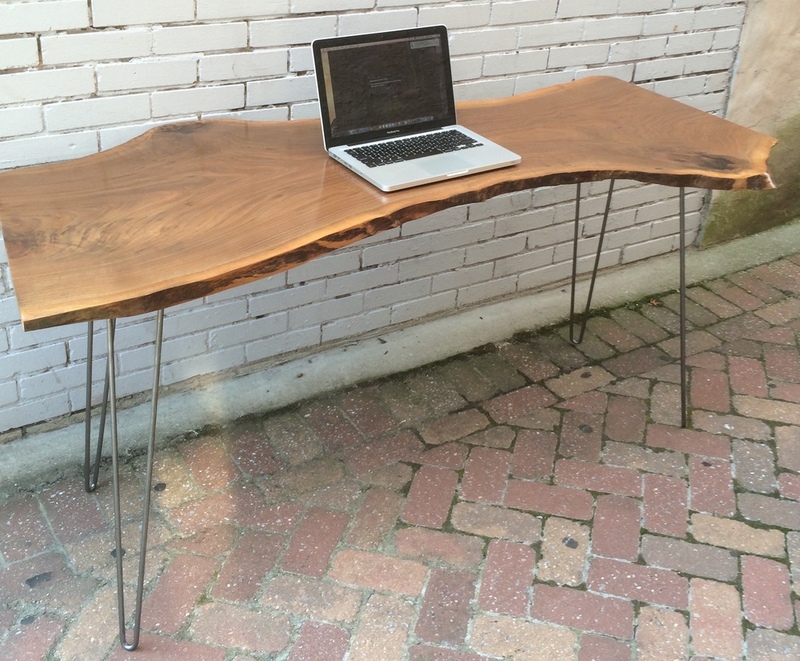 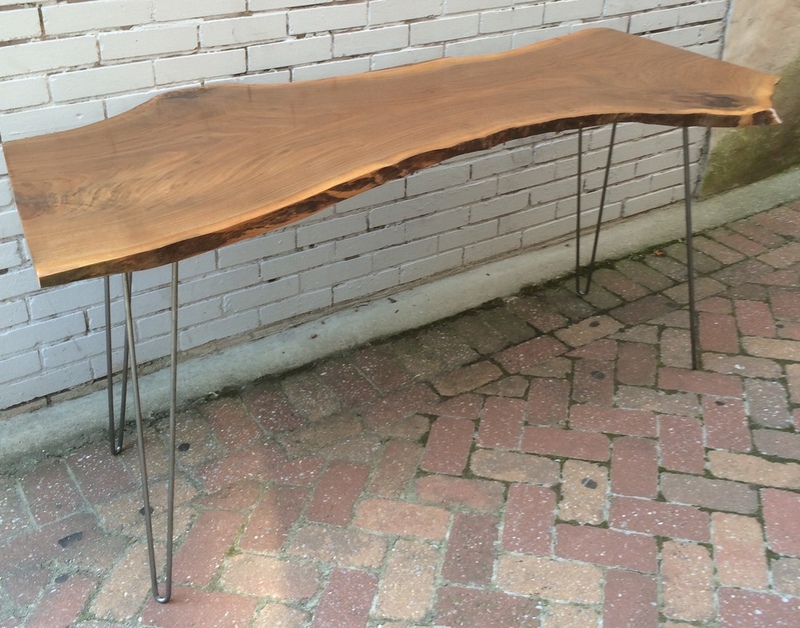 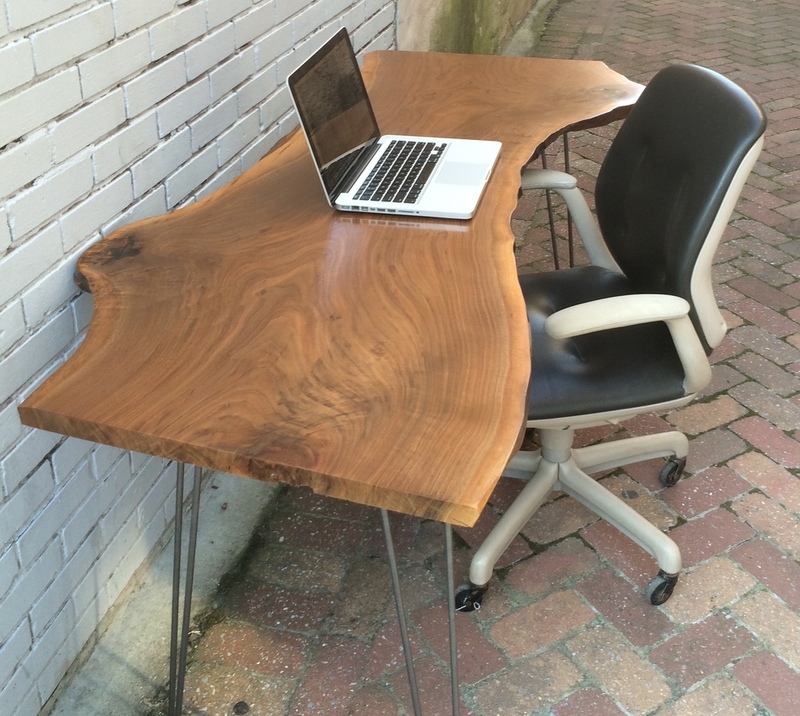 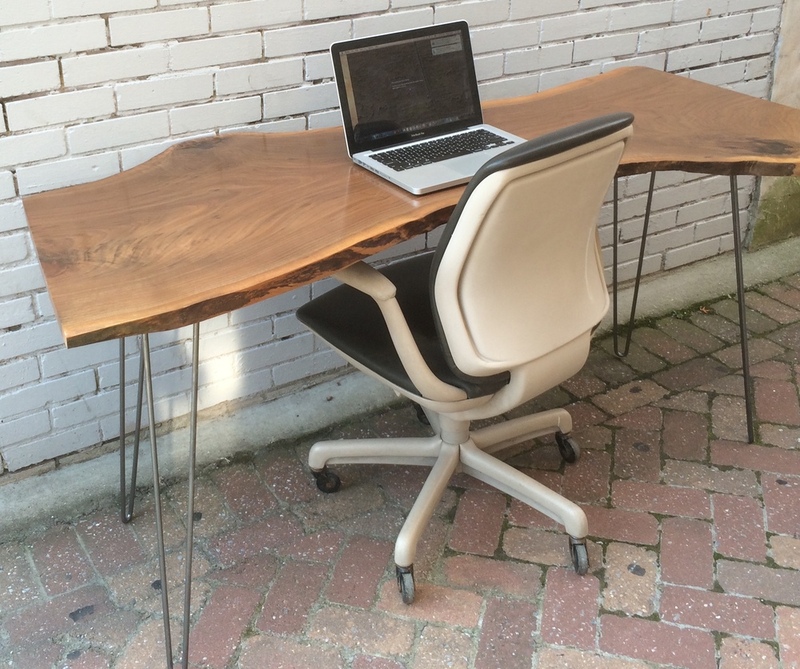 We handcraft furniture from live edge wood, from dining tables, coffee tables, desks, and more. 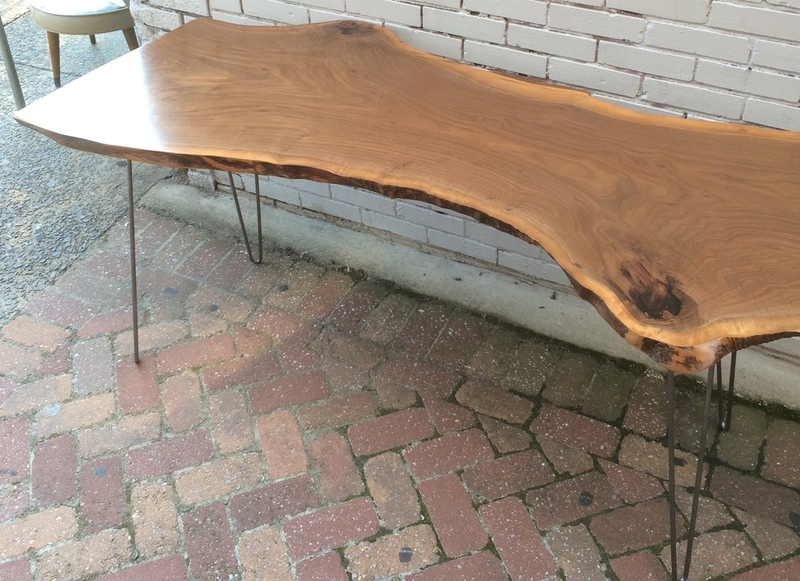 We partner with you to fine-tune each item to your needs, deciding on wood type, leg style, and finish. 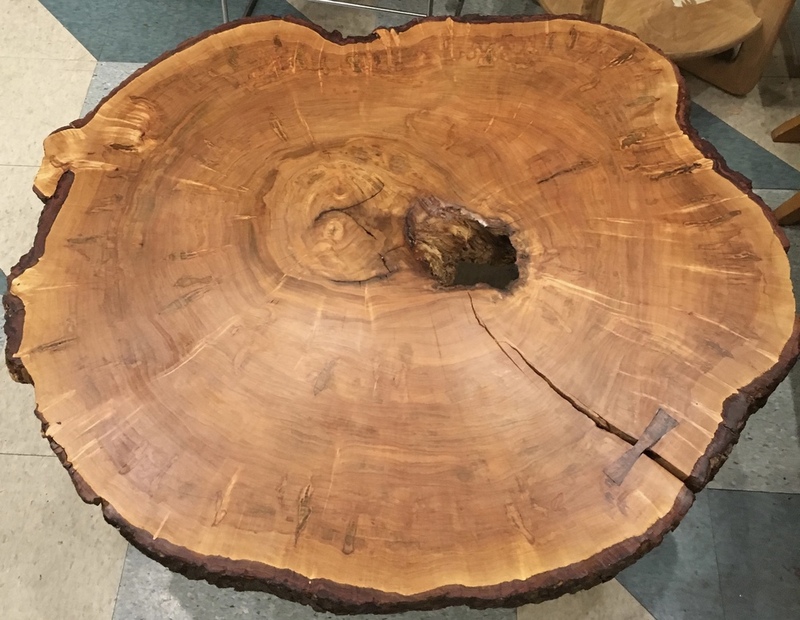 Examples of some of these are in the grid below. 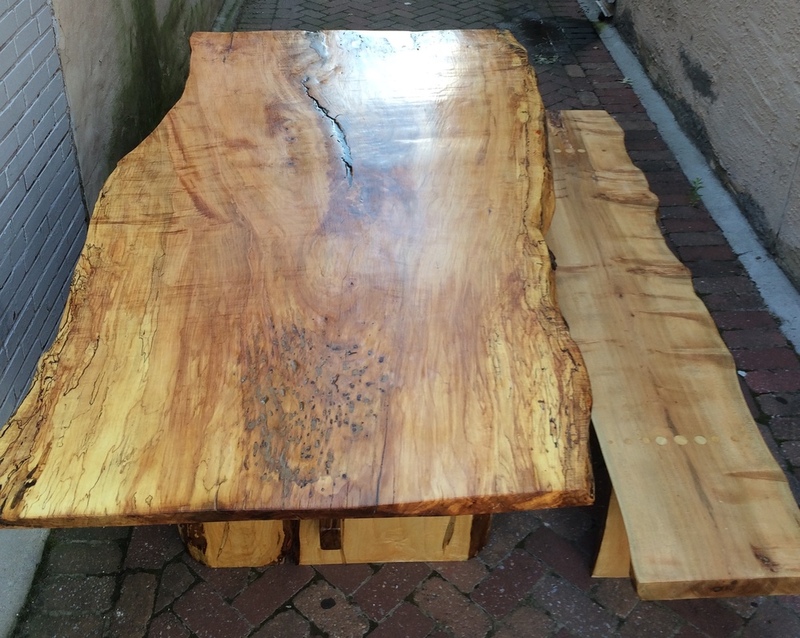 Some of our available unfinished slabs can be seen here. 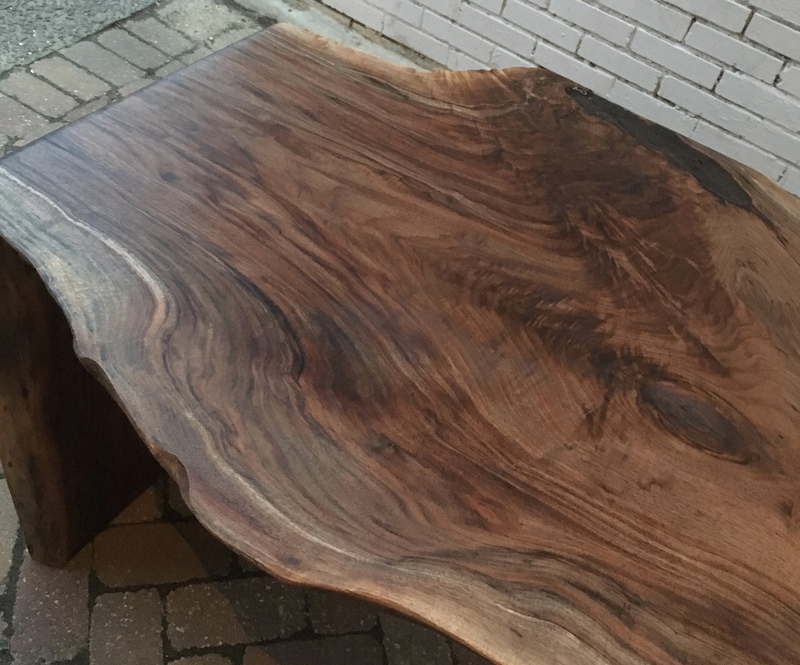 Some finished pieces are available now and listed in Shop.